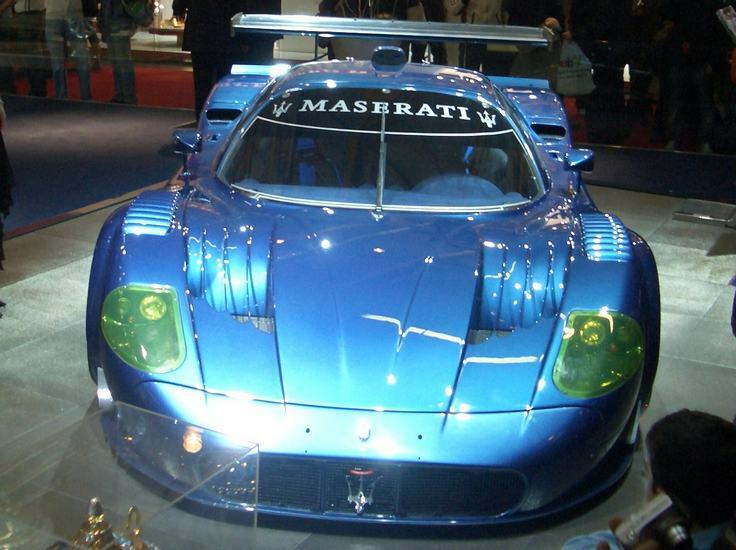 Additional Info: A road going race car for £500,000+, with 30 road going cars (5 not for sale) in 2004 and another 25 in 2005. 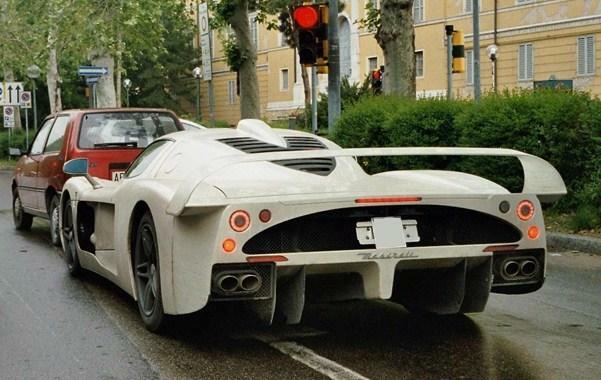 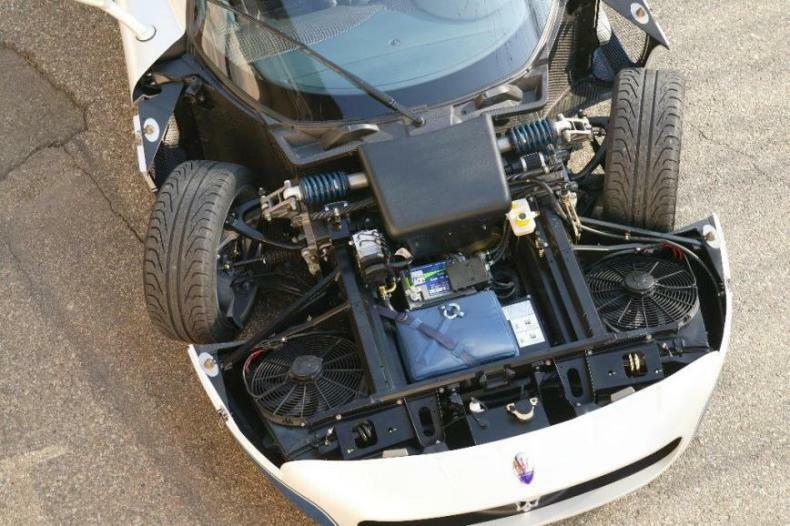 As with the Ferrari FXX, this car is based on the Enzo. 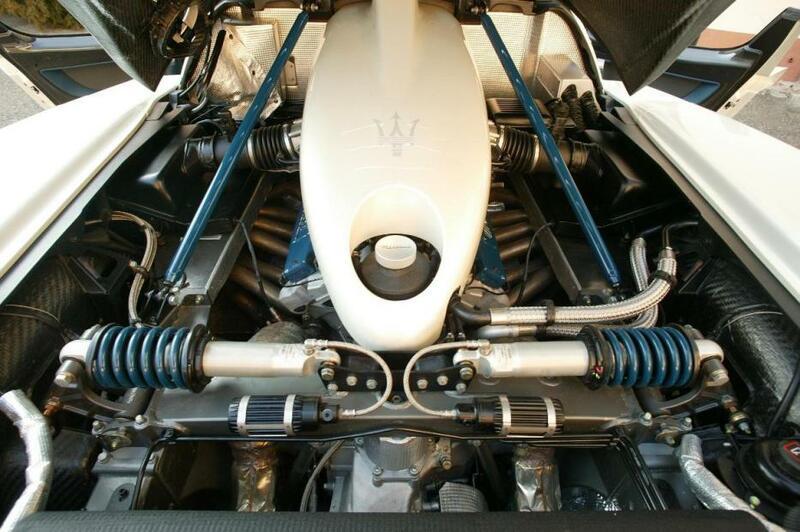 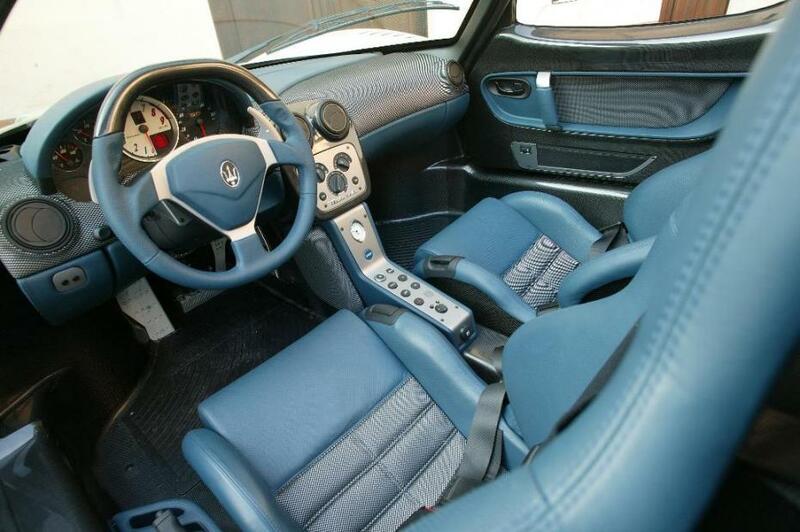 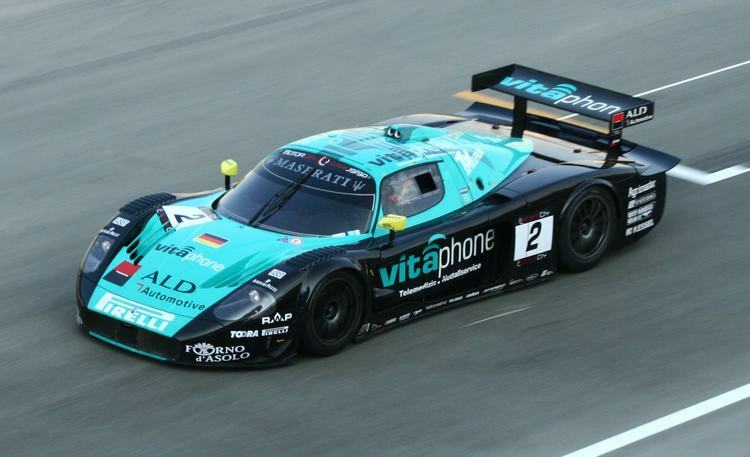 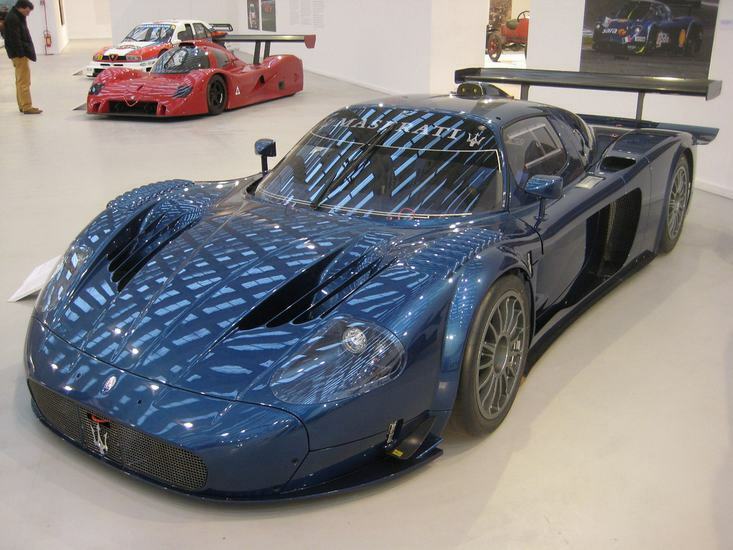 A private use – track day only car was built in 2006 & 2007 called the MC12 Corsa with 756bhp and a sticker price of around 1 million Euro’s, only 12 units were made for chosen customers, who like the FXX get to drive their car at specific races only. 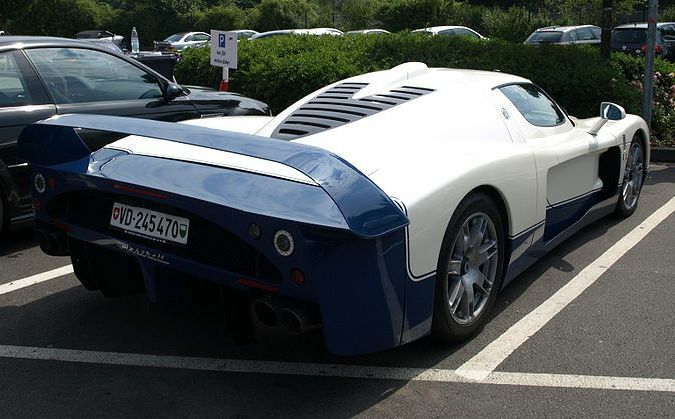 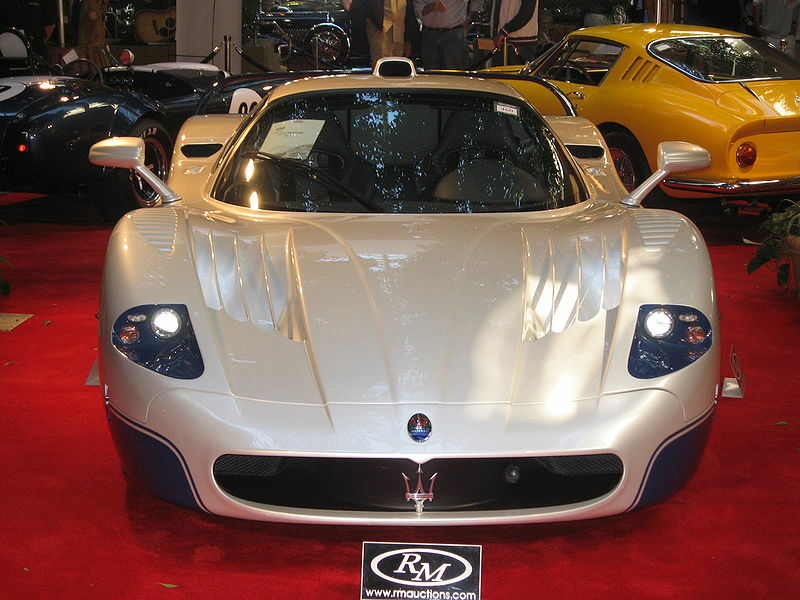 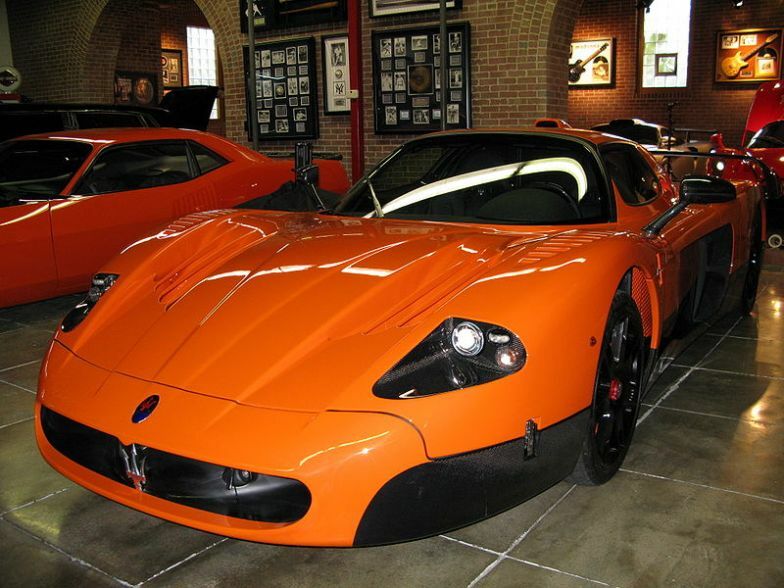 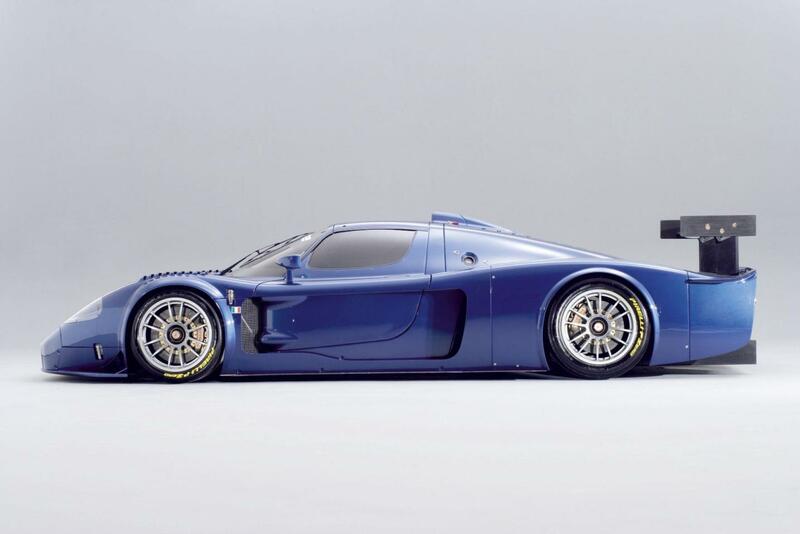 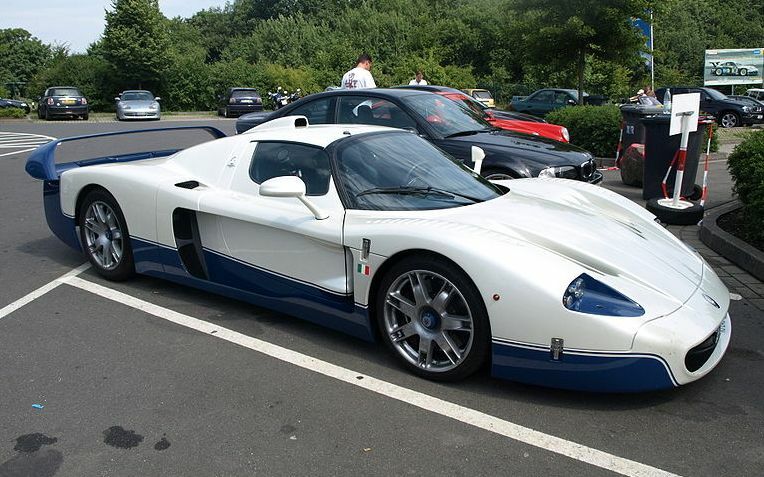 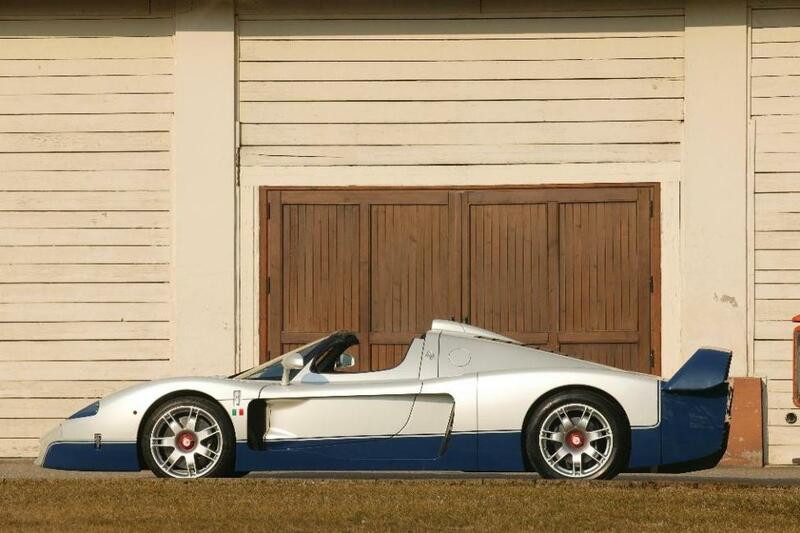 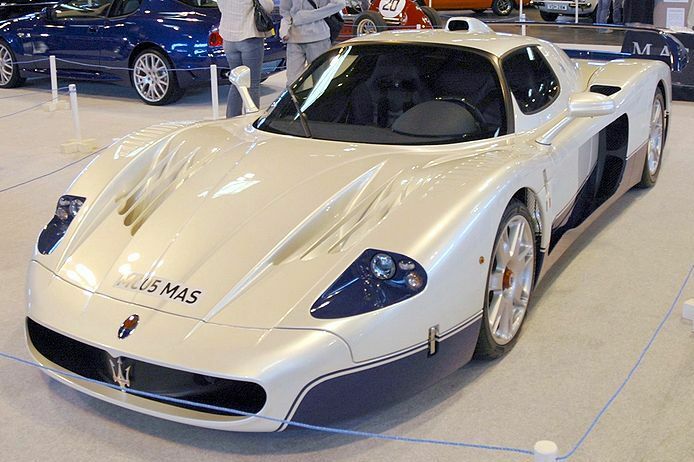 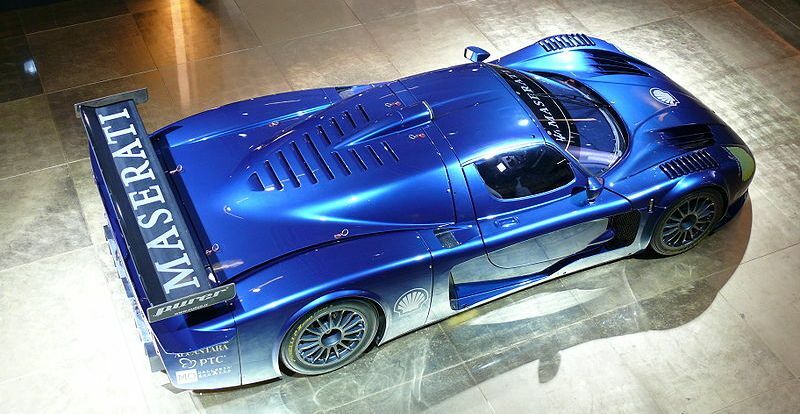 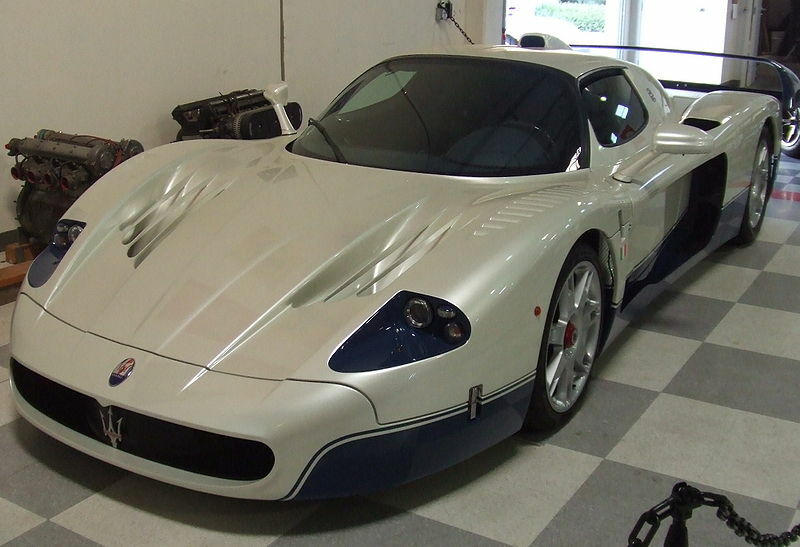 The original MC12 went around the Top Gear test track in 1:18.9.